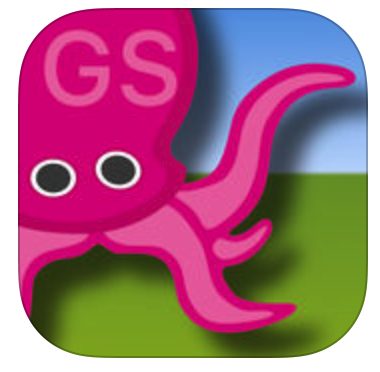 To easily create a Green Screen image or video, use the Green Screen by Do Ink app available on the library iPads. 1. Do not wear green on the recording day. 2. Create a storyboard or script first to know which background images you need. 3. Make sure your iPad is in landscape mode when recording. 3. Download your background images to the iPad Camera Roll/Photos app. 4. Always place your background image in the bottom layer of the Green Screen app. 5. Record only one background at a time. Save to the camera roll. Then drop all scenes (different backgrounds) into the iMovie app to edit.